3528 30 LEDs/m Non-Waterproof White LED Light D.I.Y Kit Type 2 - VOLKA Lighting Pty Ltd. Looking for creative and fun lighting ideas? 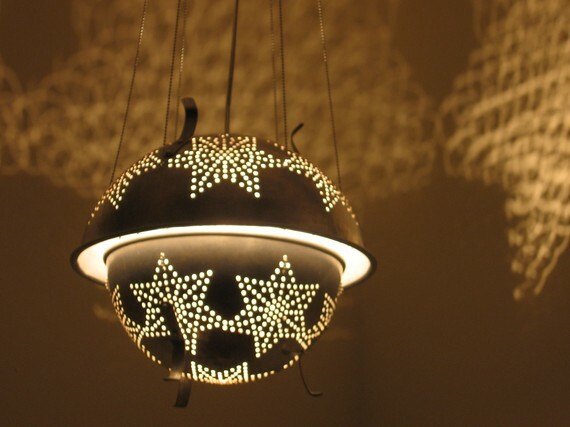 With some simple items around your home, you can light up your life a little differently. LED lights are eco-friendly, cheap, safe and fun to look at – so you can easily use them in your next project. This kit can be used for many different applications (such as model construction), and recreational. Click the button below to add the 3528 30 LEDs/m Non-Waterproof White LED Light D.I.Y Kit Type 2 to your wish list.